Check out these beautiful Oregon Mist Goldens Babies!!! ​Hanna's Puppies are 6.5 weeks old and Izya's Puppies are 5.5 weeks old. Nap Time!!! Late afternoon quiet time in our toasty warm puppy kingdom! 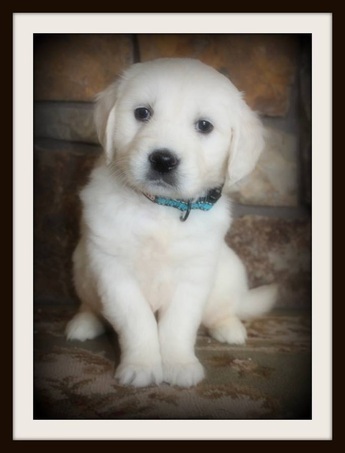 Do you want to reserve one of these Oregon Mist Goldens Pups? Complete our Puppy Application and we will contact you shortly!